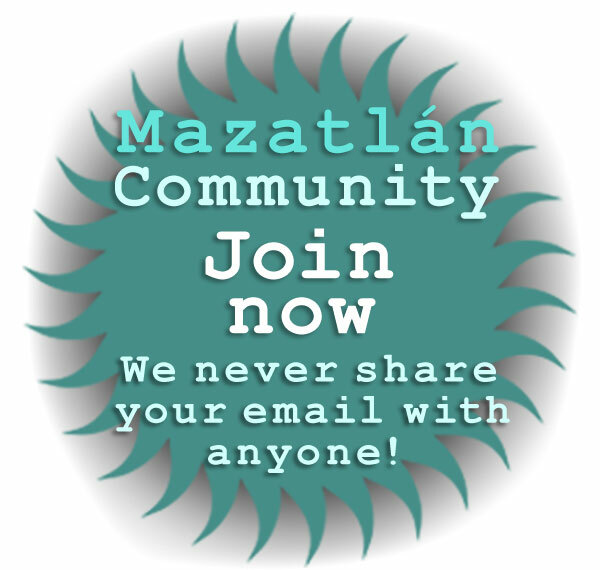 Read local Mazatlan and national Mexico news in English! Many visitors to Mazatlan -- or expatriate Mazatlan residents -- would like to learn more about current events in Mazatlan and other places in Mexico, but don't speak or read Spanish. Fortunately, quality English language publishers -- and just touch of modern website machine translation technology -- make getting latest current news about Mazatlan in English as easy as the click of a mouse or the tap of a touch-screen! • The first four news websites listed are three English newspapers and online publications that publish daily stories about Mexico, Sinaloa and Mazatlan -- Mexico Star, The Guadalajara Reporter and The News -- along with the English version of the official website of the President of Mexico. • The three additional listings are the websites of large Sinaloa newspapers that have substantial daily coverage of breaking Mazatlan news -- El Debate, El Sol de Mazatlan and Noroeste. Here is where the technology comes in. Browser-based machine translation made easy! Machine translation has improved greatly in just the past couple of years, but machine translation is also still capable of producing remarkably inaccurate -- and often quite incomprehensible -- translations of news stories. But for purposes of reading an online newspaper or other news source, machine translation -- however imperfect -- opens up an entire new universe of information for non-Spanish speakers: news and information about Mexico written by Mexicans from a Mexican perspective. The simplest of news stories are prime examples, offering a look into Mexican life as it is lived today in a way that media filtered for English language readers very rarely can. All modern browsers have some degree of translation capability. If you want to begin using machine translation of news websites, the easiest way is to let your browser do the work. Google Chrome is as easy to use for translation as any browser: Google translation is built in, and viewing a Spanish web page in English is essentially a one-click operation. Chrome can be downloaded for Windows XP / Vista / 7 / Windows 8 / Windows 8.1 and Windows 10 desktop systems. It can also be downloaded for Mac OSX 10.6 or later, as well as for Linux Debian / Ubuntu and Fedora / openSUSE desktop distributions (both 32 and 64 bit). Chrome can also be downloaded for Android and iOS mobile phone and tablet applications. Mozilla Firefox is renowned for its add-on's (plugins and extensions), and there are a very large number that provide Spanish to English translation, as well as other language-related functions. Firefox can be downloaded for Windows XP / Vista / 7 / Windows 8 / Windows 8.1 and Windows 10 desktop systems. Firefox can also be downloaded for most Linux distributions, both 32 and 64 bit, and is best obtained through your distro's repositories. The latest English language news about Mexico, Sinaloa and Mazatlán! The official site of the Mexican Presidency, this English online resource presents a fascinating view of the responsibilities, actions and thoughts of the Mexican President. A bit of Spanish slips in from time to time, but the site is virtually entirely in English, and the articles present a portrait of the world through the Mexican governments' eyes. The Mexico Star is one of the best independent online news services providing in-depth coverage of Mexico in English. Their objective is to provide the most comprehensive Mexican news available, with content produced by their own editorial resources, wire services and an inventory of thousands of news sources made up of Spanish language newspapers, cable and TV networks, radio stations, public broadcasters, NGOs and others. A top rated international source for Mexican news in English, the Guadalajara Reporter -- as it's name suggests -- focuses it's coverage on the greater Guadalajara / Lake Chapala areas. The Guadalajara Reporter also covers national news, and has a section devoted specifically to expatriate living, much of which is useful to ex-pats living in Mazatlan or visiting seasonally. With a history dating back six decades, The News -- in print -- is the only English-language daily newspaper in Mexico. Their daily circulation reaches out from Mexico City to to encompass the entire country of Mexico and their editorial intent is to provide a balanced, independent view of Mexico. Mexico The latest news and analysis on politics, crime, society and public policy. Opens a window in Mexican current events that is usually inadcessible to English speakers. World A window on international news in a global context, coverage focuses on the most relevant issues the day such as conflicts, the environment, international relations and immigration. The News' world coverage also provides readers an easy opportunity to keep up to date with events in their home countries. Living The best of Mexican culture, travel and food. Whether you are looking for a concert to go to, a museum to visit or just want to take a weekend break you will find great Mexico information in The News' Living section. Business The latest on the economy and corporate news, both in Mexico and internationally. Sports Full local and international sports coverage with a depth and breadth unequalled in any Mexican media. From baseball to cricket to golf, thenews.com.mx brings you the sports news and analysis you want. Spanish language Mazatlán daily newspapers with current breaking news that can be easily translated! El Debate is based in Culiacan and is a major source of detailed daily coverage of local Mazatlan and Sinaloa State news stories. El Debate also has news sections devoted to the cities of Los Mochis, Guasave, Guamuchil and Culiacan, as well as the states of Sonora, Durango, Baja California and Nayarit -- as well as news about any other international category of information you can imagine! El Debate has long reached out to digital news readers, and has offered apps for iPhone, Android and Blackberry devices since 2011. 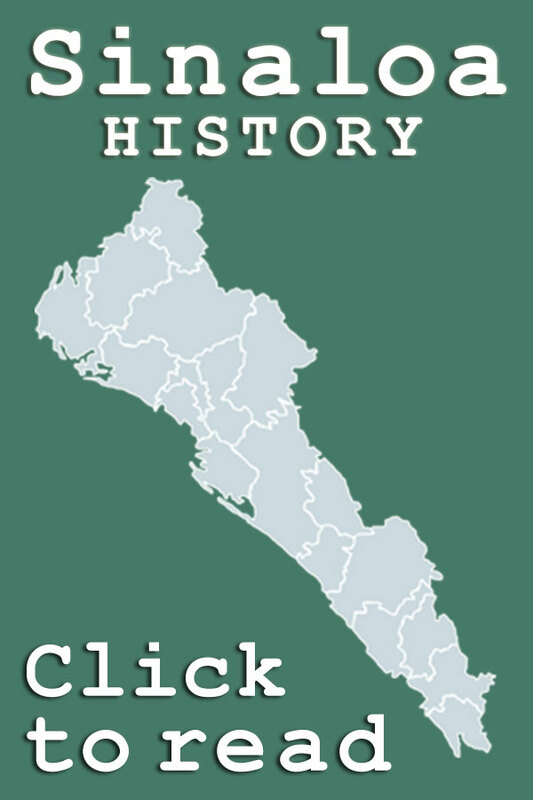 El Sol de Mazatlan is a long-established and highly popular news source covering Mazatlan. Part of the huge Organización Editorial Mexicana -- the largest print media company in Mexico and the largest newspaper publisher in Latin America -- El Sol de Mazatlan benefits from the deep reporting resources of its parent company. 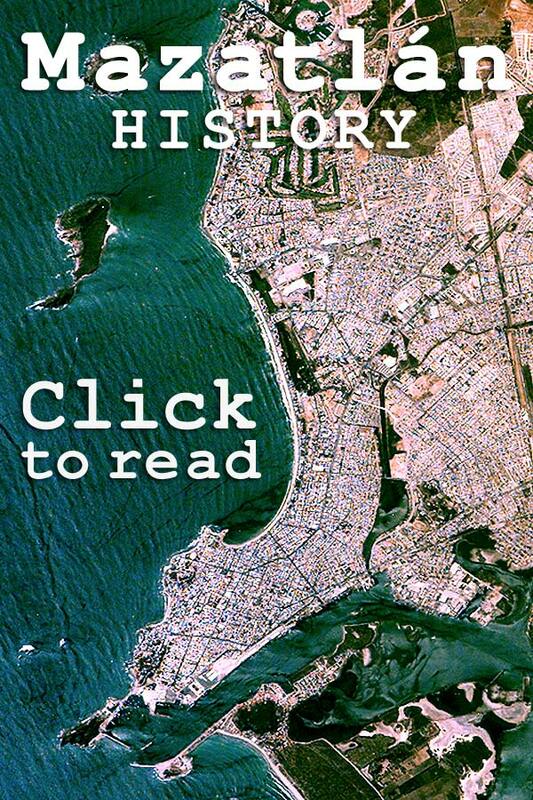 El Sol de Mazatlan covers much more than the latest local Mazatlan news stories, with sections devoted to pretty much any Mexican or international area of interest. Noroeste is a top rated source of breaking local news about Mazatlan. Owned by Grupo Noroeste -- a Sinaloa-based media group -- Noroeste is strongly focused on broad coverage of current news events occuring throughout Sinaloa State, not just Mazatlan. Founded in Culiacan in 1973, Noroeste prides itself on being an informative news source that presents independent and accurate information. How to get the latest breaking news about Mazatlan, Sinaloa and Mexico written in English and easy-to-translate popular Spanish newspapers online that are updated daily!